NATUUR CBD 高濃度30%カートリッジ | Stoned Age Hemp Shop 2000B.C. Origin / ancestry Girl Scout Cookies Type: Girl Scout Cookies are a hybrid of OG Kush and Durban Poison. 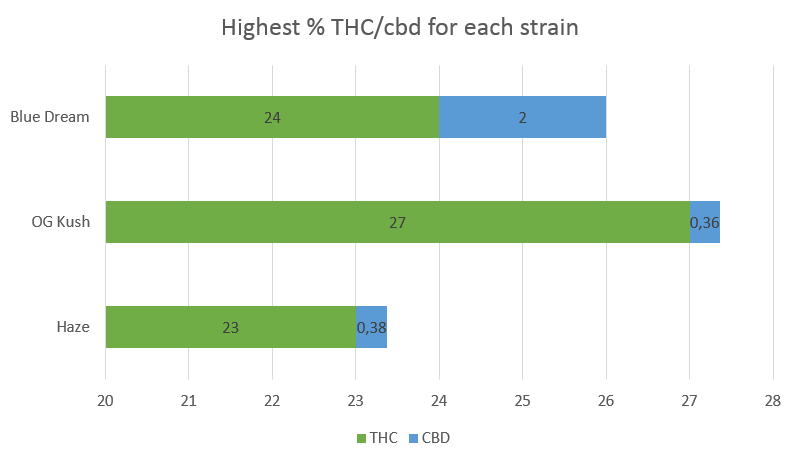 The outcome of this combination is a strong Indica with a good dose of Sativa genetics. Girl Scout Cookies will give you a cerebral rush followed by a wave of relaxation in the body. 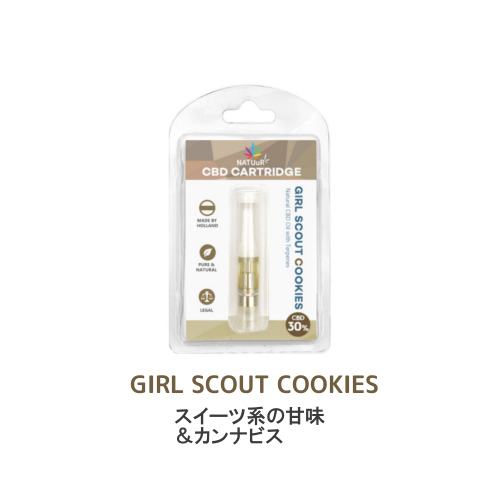 Aromas, Flavors Girl Scout Cookies are sweet, like baked cookies with lemon, menthol, diesel, spice, sweet, and floral flavors and aromas. May Relieve Girl Scout Cookies bud is a powerful tool against stress and the resultant depression and anxiety. The Sativa component gives the mind a boost of euphoria and antidepressant action, while the Indica component provides relaxation that eases bodily pains, banishes nausea, and improves appetite. 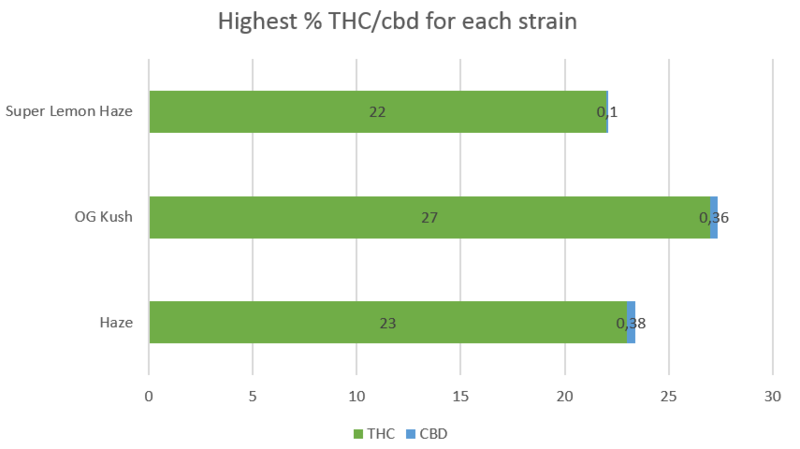 Indoor/Outdoor Yield Indoor growers can expect to get 10 ounces per meter squared. Grown outdoors, this strain may yield 10 ounces per plant. Flowering time Girl Scout Cookies may take nine to ten weeks for flowering to be complete. Harvest Harvest will come around the middle of October. Disease resistance Girl Scout Cookies are hearty and resistant to pests, molds, mildew, fungi, bacteria, viruses, insects, and mechanical damage. Plant Height Girl Scout Cookies grow to a medium height, around 30 inches. Adverse effects Girl Scout Cookies have a good side effect profile. The most common side-effect is dry mouth. More rare are dry eyes, anxiety, paranoia, and panic attacks. Falling asleep when you don’t want to can also be a side effect. Growing difficulty Growing Girl Scout Cookies are of medium growing difficulty. It may take some time, care, staking, and gardening skills to grow a healthy, medium sized plant. Yields are low, but potent. 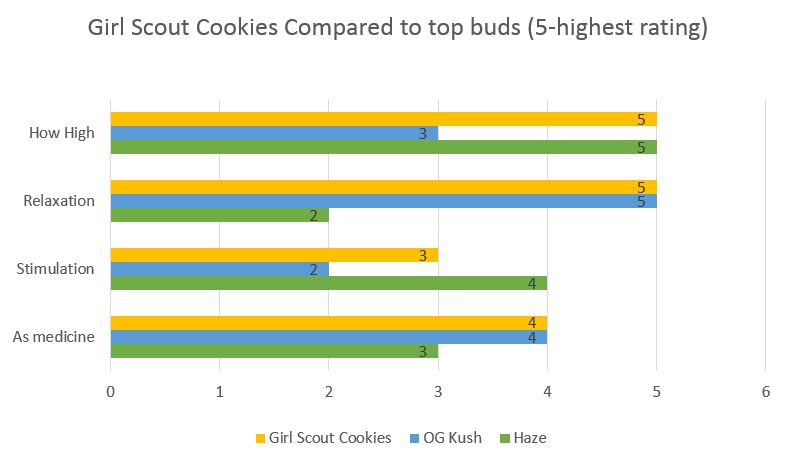 Girl Scout Cookies is a powerful descendant of OG Kush and Durban Poison. 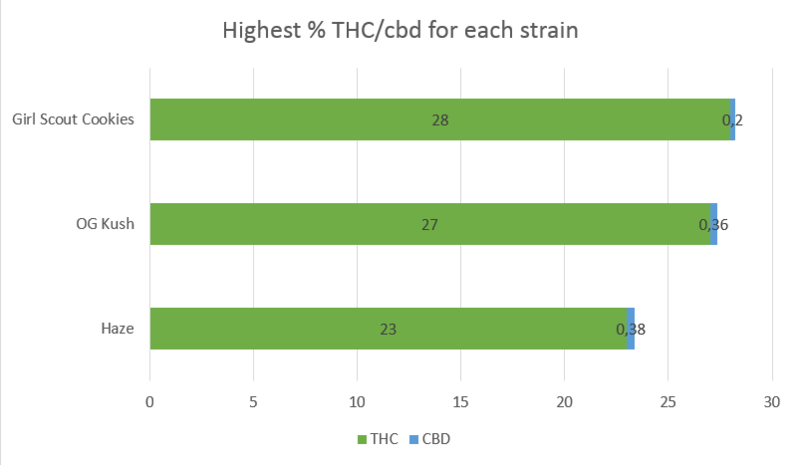 It has a dominant Indica component but also a strong hit of Sativa genetics, about 40 percent Sativa and 60 percent Indica. Some varieties are also mixed with Cherry Kush. Two popular twists are a variety called Thin Mints, and the popular Platinum cookies. These all share some similarities and differences. Some varieties are dark green with tightly wrapped flowers, fierce orange hairs, and dotted with frosty trichomes. Others are tinged with purple leaves. Girl Scout Cookies were first made in California and its popularity has stretched nationwide. Its OG Kush parent originated in South Florida. It is a powerful weed which must be handled with care. It has some of the highest THC levels known and has won many Cannabis Cup awards. Origin / ancestry Blue Dream Type: Blue Dream is a Sativa dominant hybrid of Super Silver Hazeand Blueberry Indica. 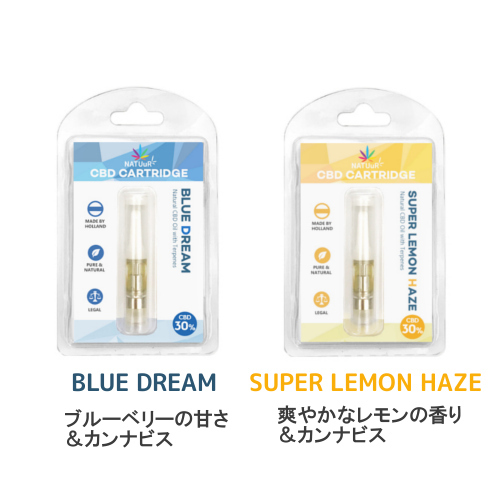 Aromas, Flavors Blue Dream has the following flavors and aromas: blueberry, berry, earthiness, fruitiness, sweet, vanilla, herbal, floral, mango, and pungent. May Relieve Blue Dream buds are known for giving a balanced energy with relaxation. This makes it a good choice for ADHD, and ADD, as it may help you focus. It is also good for chronic stress, depression, anxiety, and other mood disorders. Blue dream weed can also tackle fatigue and headaches. 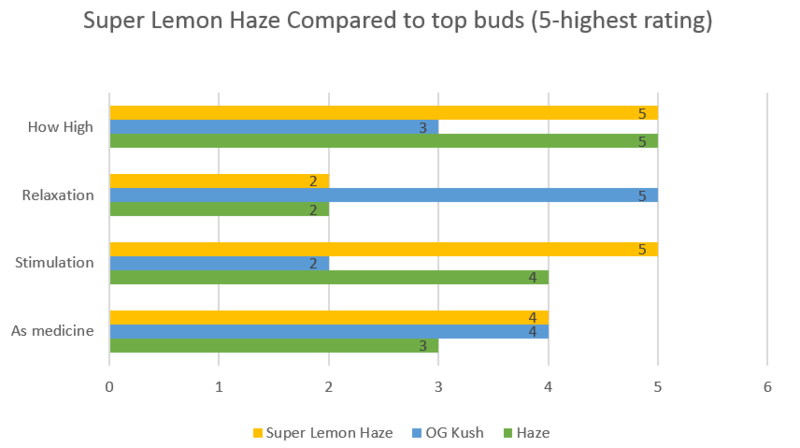 Indoor/Outdoor Yield Indoor growers can expect to get 21 ounces per meter squared. Grown outdoors, this strain may yield 21 ounces per plant. Flowering time Blue Dream may take nine to ten weeks for flowering to be complete. Harvest Harvest will be in the month of October. Disease resistance Blue Dream cannabis grown outside can get infested with red spider mites. It is resistant to mold, mildew, fungi, viruses, sun damage, mechanical damage, and bacteria. It is vulnerable to temperature extremes. Plant Height Blue Dream marijuana grows to be a tall plant. 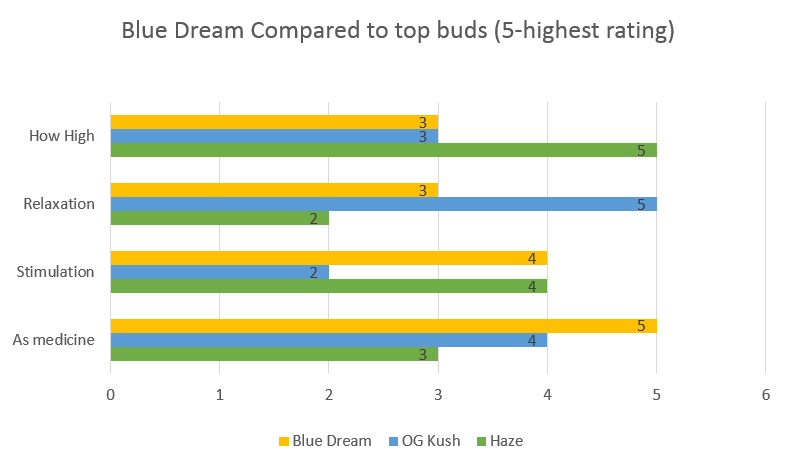 Adverse effects Blue Dream strains have an acceptable side effect profile. The only frequent side effect is dry mouth. Due to its balanced nature, other side effects such as paranoia and anxiety are unlikely. Growing difficulty Growing Blue Dream plants takes a mid-range level of skill and experience. Gardening skills such as staking and positioning of plants will be useful.